There are many myths about hearing aids and if you do not know any better, these myths could be the reason why you haven’t yet purchased your first hearing aid. 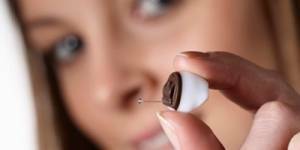 Below are a couple of myths that revolve around the use of hearing aids. Fact: Everyone's hearing loss and listening needs are different. By working with your audiologist, you can determine if a hearing aid is needed and how much it will improve your hearing. Fact: There are several styles of hearing aids. What is most important is that you purchase a hearing aid that accommodates your hearing loss and your listening needs. Just because your friend uses a particular hearing aid style does not mean you have to (or should) use that style. 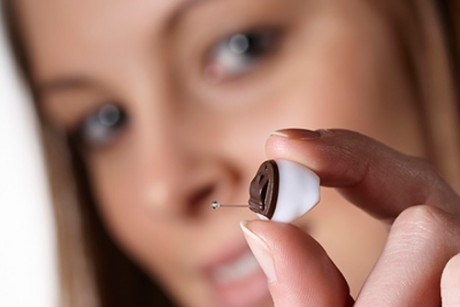 Your friend's style of hearing aid may be a totally inappropriate prescription for your needs.